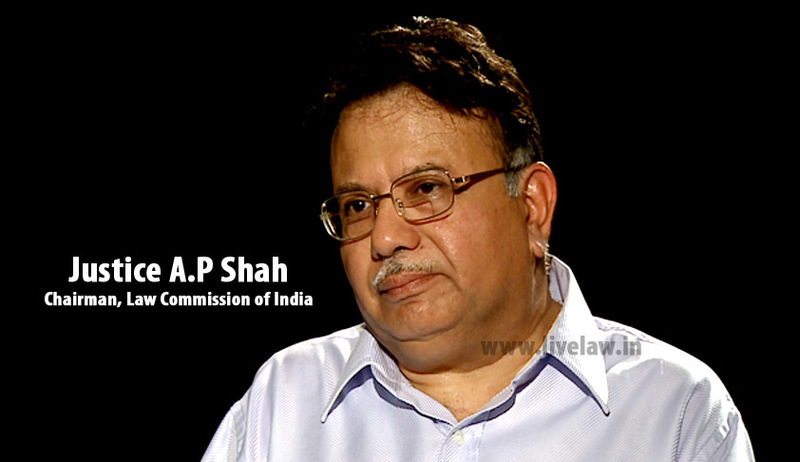 The Law Commission of India today came up with its report on Electoral Reforms. The 255th report of the Law Commission mentions recommendations for election finance reforms that include laws regulating election expenditure, contributions, and disclosure and a comparative analysis with laws in United Kingdom, Germany, United States of America, Australia, Japan, Philippines on electoral expenditure, disclosure, and contribution.The Commission also analysed the other aspects of Election law and came up with the report. On the point of Disclosure, the Commission recommended that, “Additionally, the auditing provisions should be enforced across all the levels of political parties, including the national, regional, local, and sub-local levels. It is pertinent to note that the Law Commission had recommended the insertion of a new Section 78A in its 170th Report in 1999 on the “Maintenance, audit, publication of accounts by political parties”. (b) The ECI to upload all the annual returns of the parties (undersection 29E) and the district election officer to upload the electionand contribution expenses of candidates (under section 78A) andkeep the same on record for public inspection for three years. The Commission also recommended that the penalty to not disclose election expenses be increased from current three years to five years in jail. It also recommended that a defaulting candidate should be disbarred from contesting the next general elections. “(2A)(1): The Election Commission shall have a separate independent and permanent secretarial staff. The Law Commission of India also examined the issue of paid news and political advertising. It discussed the current law in detail, including both Constitutional and statutory provisions along with recommendations from TRAI and previous Law Commission reports. The Commission also compared the law in this regard in UK, Australia, Canada and ECHR standards. Eventually, the Commission recommended changes as, “first, introducing definitions of paid news and political advertising; second, laying down the consequences attached to those indulging in such practices, and third, the institution that should exercise the powers of imposing such consequences”. The Law Commission while examining the system of Opinion Polls in India recommended that, “the ban under Section 126(1)(b) on display of election matter forty-eight hours before polling begins is limited to display by means of ‘cinematograph, television or other similar apparatus’. Since this Section is also used to limit the broadcast of opinion polls and other similar content, the ban applies only to opinion polls in the electronic and not the print media. Regarding the issue of election petitions, the Law Commission recommended various amendments in the present law, i.e. Sections 79, 80A, 82, 86, 98 along with other provisions and it also recommended inserting a new Section 98A in the RP Act. The Commission also examined the Right to Recall and eventually recommended that it is not in favour of such a right in any form. On the issue of totaliser for counting of votes, it observed, “the current system revealed the voting trends in each polling station, thus leaving the voters in that vicinity open to harassment, intimidation and post-election victimisation.” Accordingly, it recommended for a totaliser in counting of votes, recorded in an EVM. The Commission also examined the restriction on government-sponsored advertisements and recommended,“The insertion of a new Chapter, Chapter VIIB in Part V of the RPA titled“Restriction on Government Sponsored Advertisements”. In addition, on the numbers of seats a person can contest from, the Commission recommended that such a number should be fixed as one, instead of the present two. The Law Commission also recommended for debarring individual candidates from fighting the election. It highlighted that many of the independent candidates are bogus in nature. You may read more of our coverage on the issue of Electoral Reforms here. Read all Law Commission report coverage here.